If you are looking for the best and reliable air ambulance service to shift your patient for the better treatment then book the most trusted Panchmukhi air ambulance service. 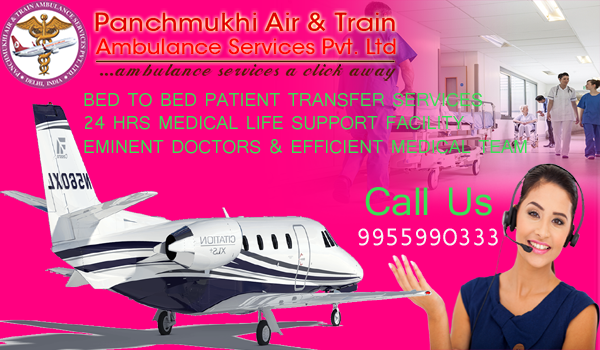 The Panchmukhi air ambulance service in Guwahati is the most trusted ambulance service among the people of Guwahati. We are very happy to providing our service to shift your medically ill patient for the better treatments. If you really care for your patient then book the ambulance service from Panchmukhi.